Serranía de Chiribiquete National Park, located in the heart of the Colombian Amazon, was expanded today to 4.3 million hectares, making it the world’s largest national park protecting a tropical rainforest. Guaviare, Amazonas, Colombia – Serranía de Chiribiquete National Park, located in the heart of the Colombian Amazon, was expanded today to 4.3 million hectares, making it the world’s largest national park protecting a tropical rainforest. In a double conservation win, it has also been declared a UNESCO World Heritage site, reflecting its enormous environmental, cultural and social value. The announcement marks the culmination of decades of efforts by organizations and environmental authorities and the expansion is the result of an alliance for the conservation of new protected areas in Colombia, supported by WWF. Chiribiquete was declared a UNESCO natural and cultural World Heritage site in recognition of its ‘outstanding universal value’ for nature and people. 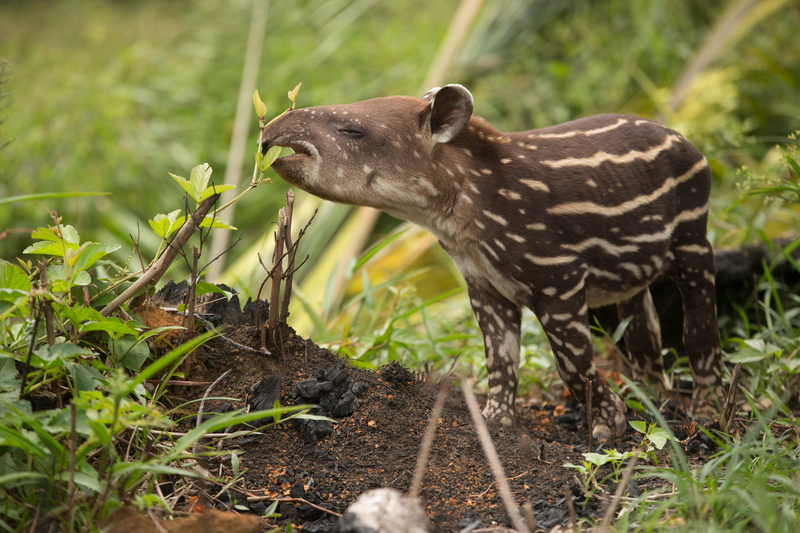 The park is home to thousands of species, dozens of them endemic and several threatened, including the lowland tapir, giant otter, the giant anteater, the woolly monkey, and the jaguar. Additionally, it contains the oldest, largest and densest archaeological pictographic complex in America with 50 monumental murals, including more than 70,000 different representations, some more than 20,000 years old. The designation is expected to help strengthen protections around this biological convergence spot, which connects ecosystems across the North Andes, Guyana Shield, Orinoquia, and the Amazon. Deforestation, climate change, the expansion of the agricultural frontier, illegal timber extraction, illicit crops and unplanned settlements, remain significant threats to Colombia’s forests: 66 per cent of the country’s deforestation occurs in the Amazon region. Covering forest areas in the municipalities with the highest deforestation rates in the country, Chiribiquete’s expansion is expected to work as a barrier against deforestation in the Amazon. It is also expected to help protect the territory from fires and illicit crops. 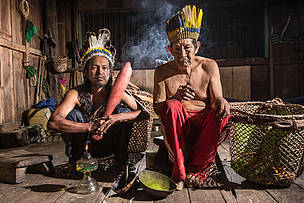 “A strong presence of local and national authorities in critical deforestation fronts, particularly in the Colombian Amazon, is especially important to strengthen territorial governance and prevent future deforestation in the buffer zones of national parks such as Chiribiquete”, Higgins says. 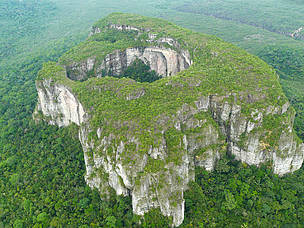 Serranía de Chiribiquete was declared a natural national park in September 1989 covering nearly 1.3 million hectares. In 2013, the park was expanded to almost 2.8 million hectares. The latest expansion of 1.5 million hectares will help ensure the protection of under-represented transition ecosystems. The management of the area in the next few years will be supported by Heritage Colombia, an initiative led by the National Parks of Colombia, with support from WWF, the Gordon and Betty Moore Foundation, the Protected Areas and Biodiversity Fund, the Wildlife Conservation Society (WCS), Conservation International and initial funding from the German government (BMZ).Through this initiative, a fund will be created to increase the amount of land in Colombia’s protected area system and ensure the proper management and governance of land within the system. Heritage Colombia is also part of an initiative led by WWF, WCS and Birdlife International, to protect and restore one trillion trees around the world. Research has shown that for every $1 invested in the effective management of natural resources, an estimated $100 is returned in services for people. Heritage Colombia is part of WWF and partners’ Earth for Life initiative, which drives an innovative financial mechanism to help create permanent protected areas around the globe. There are currently Earth for Life programmes in Brazil, Colombia and Bhutan. Chiribiquete is home to thousands of species, dozens of them endemic and several threatened. 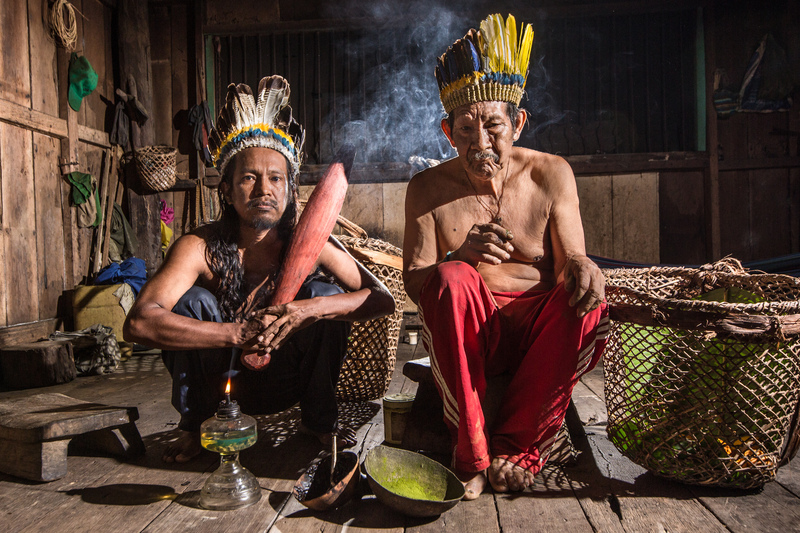 Chiribiquete is home to several indigenous groups, some of whom remain uncontacted today, or in voluntary isolation.